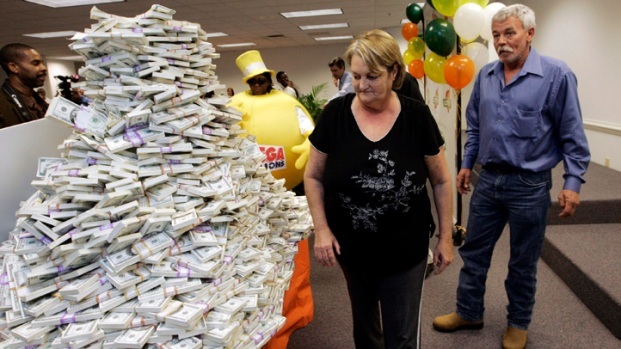 The Mega Millions logo is shown in this undated file photo. 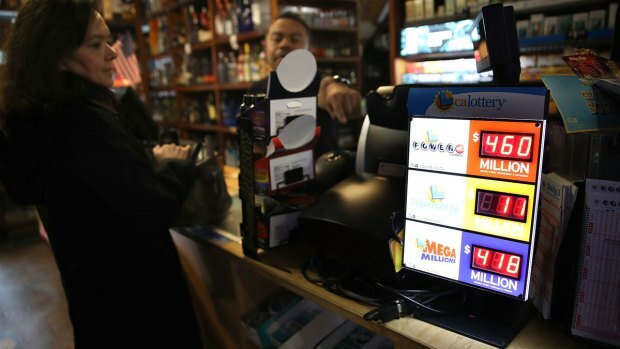 The Mega Millions drawing took place Tuesday night with a $375 million jackpot — the 10th largest in the lottery game's history. The winning numbers are: 61, 40, 66, 67, 41 and the Mega Ball is 12. But no ticket matched all six numbers, and the prize swelled to $422 million, lottery officials announced Wednesday. That would make this Friday's drawing the sixth largest in Mega Millions history. Going into Tuesday's drawing, the prize rolled from $340 million after no ticket matched all six numbers drawn Friday night. The last jackpot, worth $142 million, was won in May in Ohio. The $375 million prize was the annuity option, in which a sole winner is paid over 29 years. A winner opting for the cash prize would have taken home $226 million, minus state and federal taxes. Mega Millions is one of two national lottery games. It's played in 44 states plus Washington, D.C., and the U.S. Virgin Islands. The next drawing is Friday at 11 p.m. ET. The largest jackpot in U.S. history was a $1.6 billion Powerball jackpot won in January 2016 by players in three states. The record prize for Mega Millions was $656 million for the March 30, 2012 drawing, in which there were also three winning tickets.